Prt. 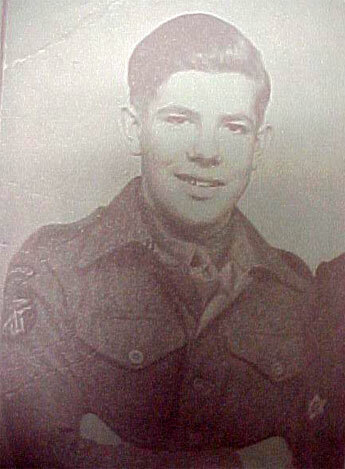 Leonard Reed served with No.4 Troop (No.2 Section) of No.6 Commando from, at least, June 1944 . Leonard trained at Achnacarry in 1943.